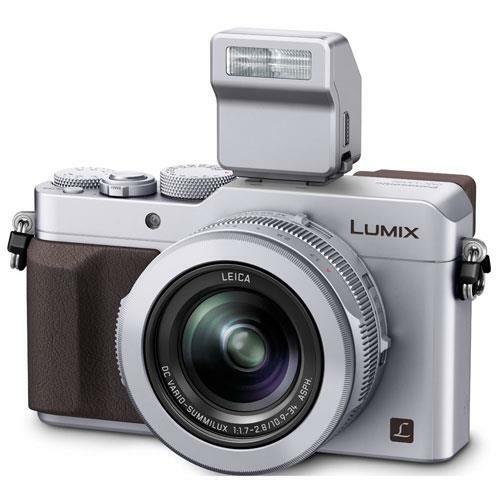 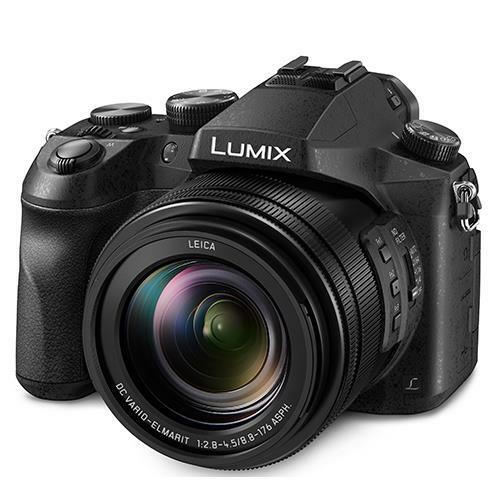 Features include a LUMIX DC VARIO 20mm ultra wide-angle lens with 60x optical zoom,18.1-megapixel High Sensitivity MOS Sensor, 4K video and Photo. 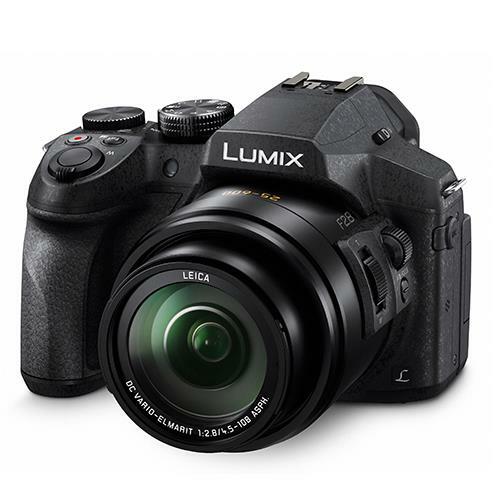 An easy connected travel zoom camera puts a huge 40x zoom lens in your pocket, for superb images and Full HD movies packed with distant detail day or night. 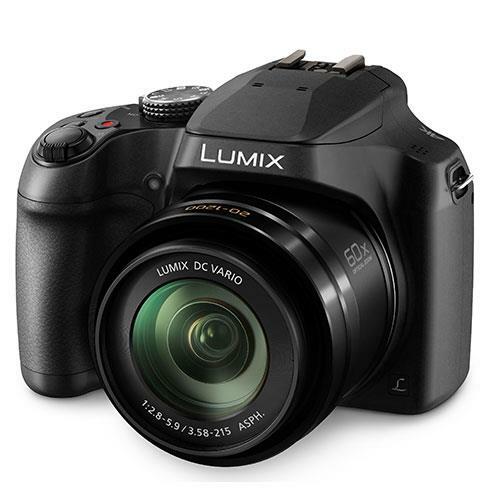 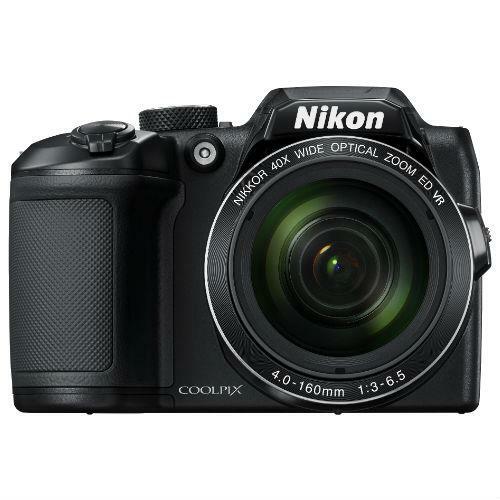 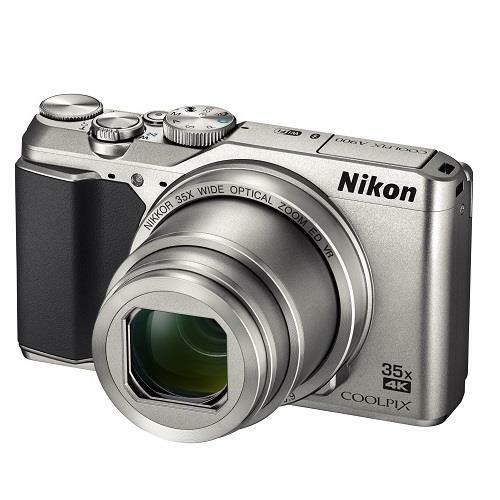 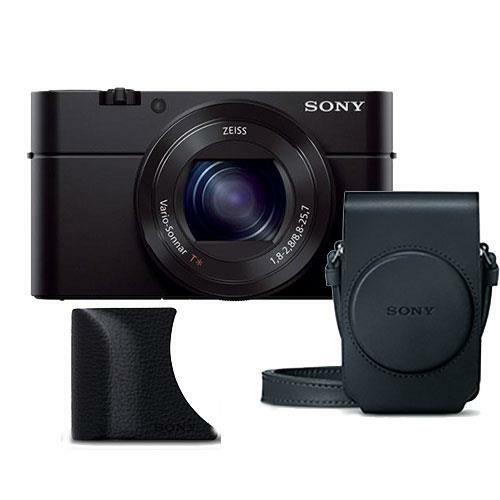 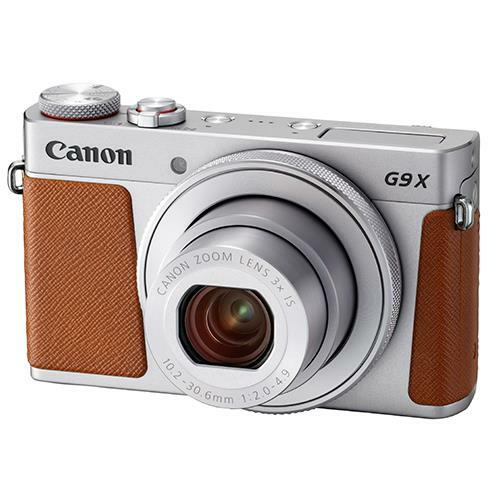 Offers an exceptional f/1.4 high-speed lens and a 1-inch large MOS sensor; all in a sleek, stylish pocket-sized camera. 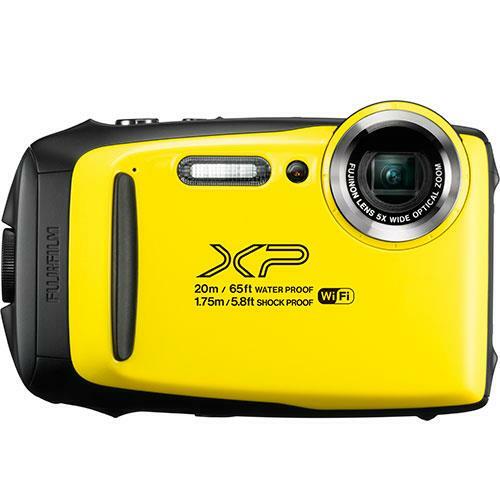 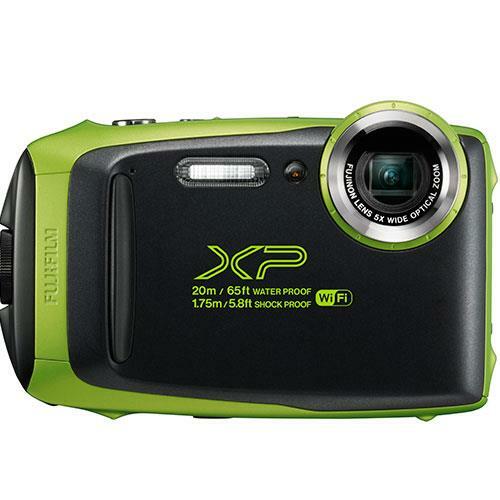 Waterproof to an amazing 20m (65ft), the ruggedly built Fuji Finepix XP130 is tough enough to take great photos in all situations. 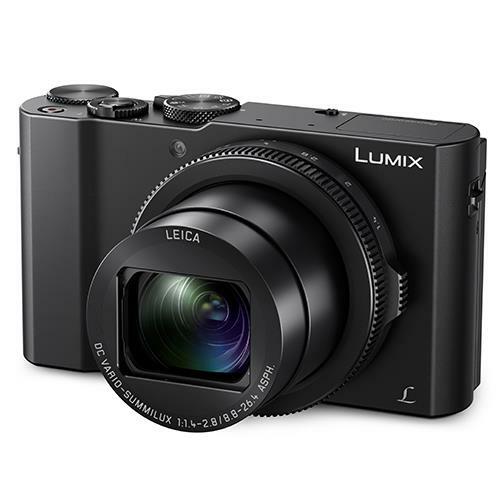 Features a large 1-inch high sensitivity 20 megapixel MOS Sensor and includes an ultra-wide angle LEICA DC VARIO-ELMAR lens with 15x optical zoom. 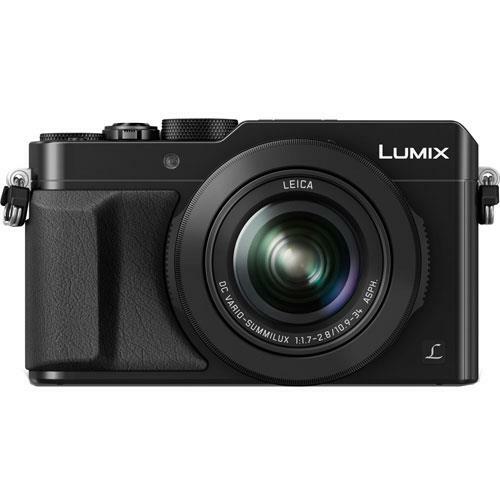 An easy-to-use camera compact camera that's perfect for the great outdoors and is waterproof down to an incredible 30 metres without housing. 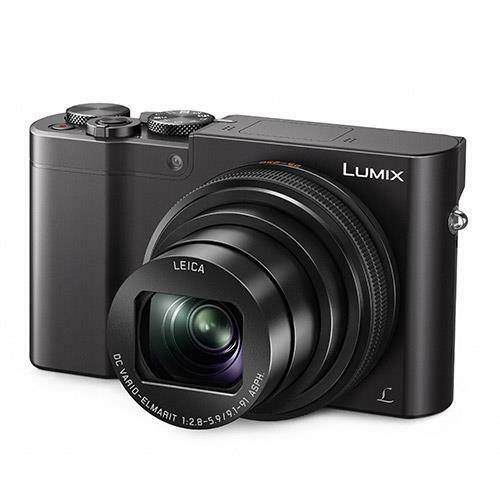 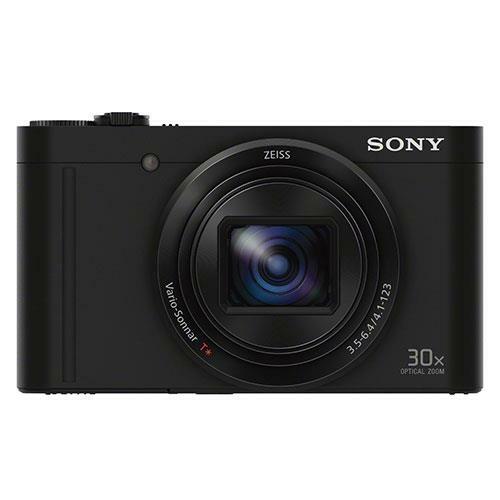 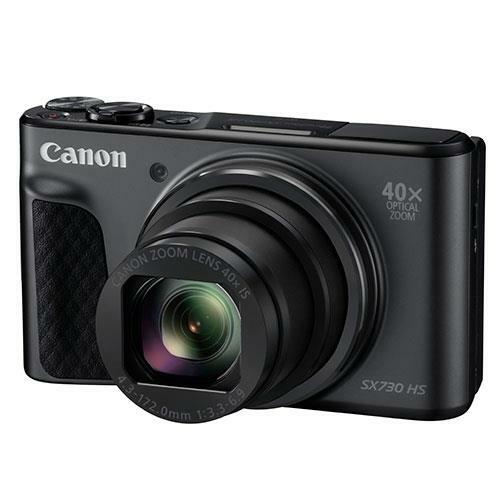 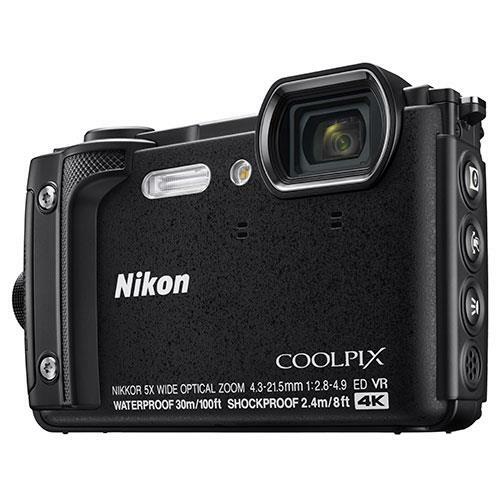 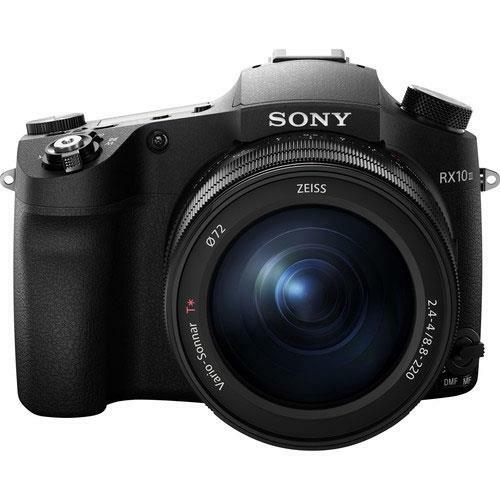 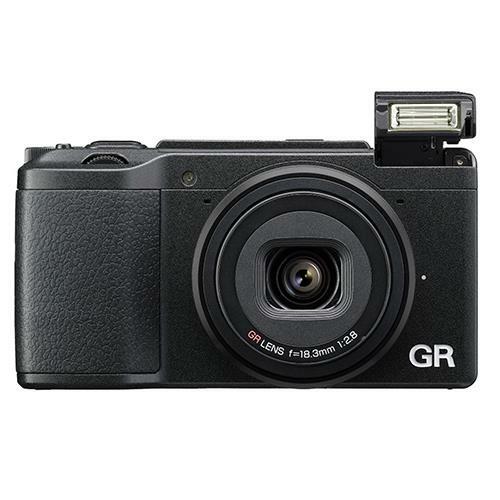 A versatile and advanced compact camera featuring a large 20.1-megapixel 1" Exmor RS CMOS back-illuminated sensor. 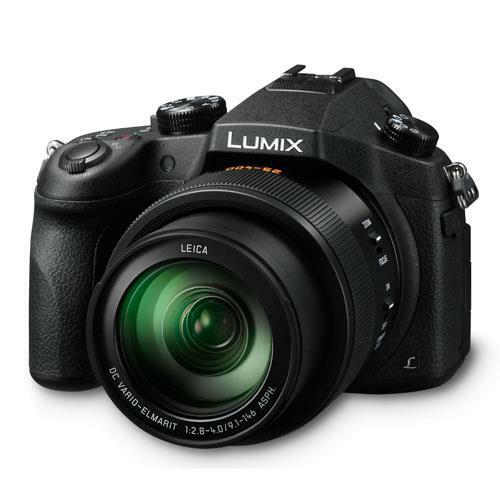 High-performance wide-angle lens and 16.2-megapixel APS-C size image sensor, delivering superb image quality with edge to edge sharpness. Includes a 20.1MP 1-inch MOS sensor for superb image quality, LEICA DC f/2.8-4.0 16x zoom lens, Wi-Fi/NFC connectivity, 3-inch free-angle LCD & 4K video recording. 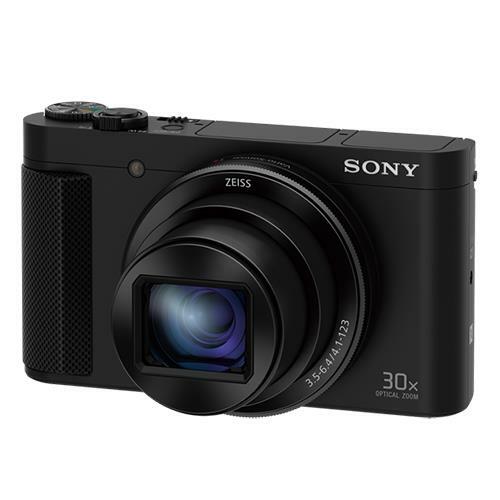 Boasts a 1-inch large High Sensitivity MOS Sensor, 20.1-megapixel image recording with 4K video capability - all in a slim, small body profile. 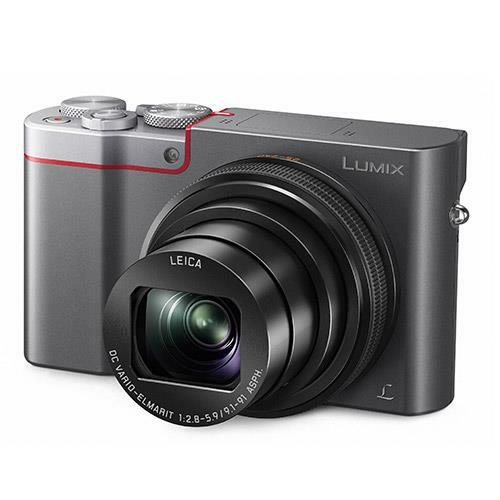 Features include a slim & compact body, a 35x optical zoom, 4K UHD movie recording, 20.3 megapixel CMOS Image Sensor. 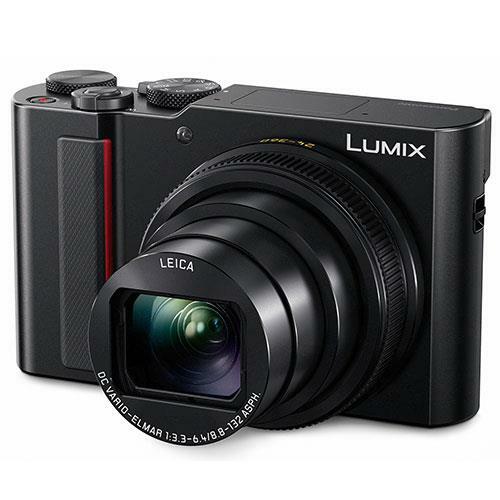 Includes 4K Photo and 4K video recording, 12.1-megapixel high sensitivity MOS sensor and the new image processor Venus Engine. 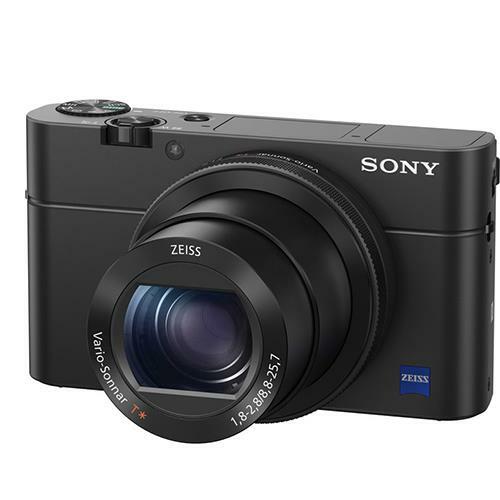 Features a newly developed ZEISS Vario-Sonnar T* 30x zoom Lens with 5-axis optical image stabilization to keep your images blur free.